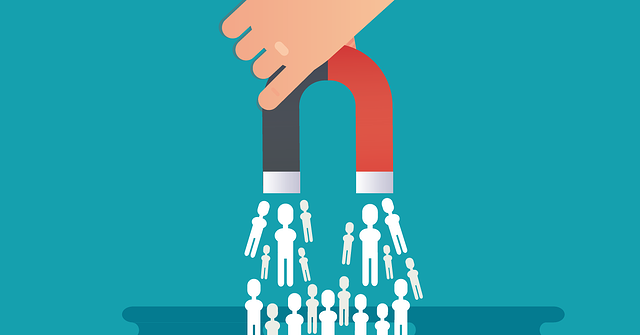 In a marketing Utopian world, your business would be full of potential leads, your website would get thousands of views, and your social channels would be full of engaged followers. However, this is not the case for most of us. What if we told you, there actually is a path that could achieve all that… but you’re going to have to roll up your sleeves and get to work? All of this can be accomplished with a gamified or viral contest, and you don’t even have to necessarily shell out any money up front. Let me share this process with you. For the first time we ran one, we wanted to test the process. In effect, we created a mock contest while preparing for our main contest. (You'll understand why this is important when you read below). We honestly weren't sure how many leads this would bring in since it was our first time. 1000 seemed possible based on what other's noted online, plus it is seems like a good target to benchmark against. Understand all the “backbone” of the contest. Once you figure out what you want to get out of this, the objective will align the remainder of your process. Note: as you get the process setup, it’s normal for your objective to change. The greatest benefit of running a contest is the gamification factor and the ability for it to go viral. We’ll explain more a little later, but in essence, to gain more "points" toward winning, participants complete more actions such as tweeting, posting on Facebook, etc. However, before that factor even comes into play, we have to make sure the contest gets an initial set of eyeballs. 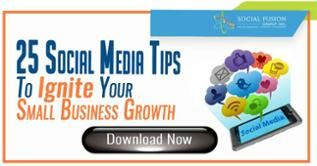 Social - Size of your social following, ability to engage with them, and your posting capabilities. You can get analytics to help support this via Twitter analytics and Facebook analytics. Existing relationships/influencers which you can partner with to share you contest. How large are their email list and/or social reach? 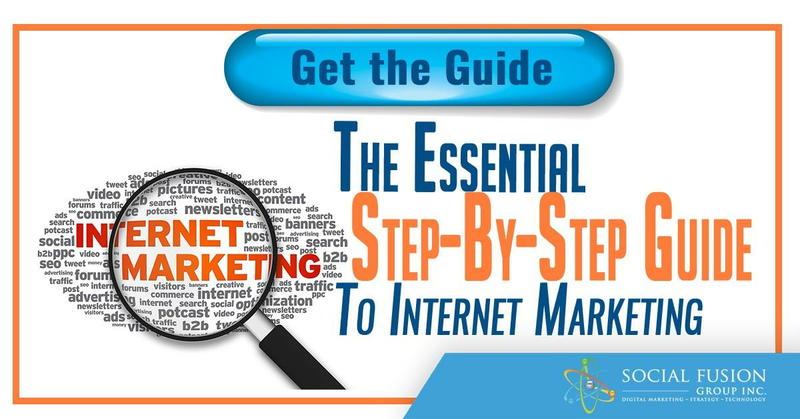 For more ideas on generating awareness to your contest, the folks at Vyper spell it out with this guide. Based on your assessment of the points above, you can project the volume of views and traffic your contest could get. In terms of conversion rates, let's assume that for every 100 views to the contest page, you would get 10 leads. Note: this is a very modest conversion rate. Some contests have seen conversions from 45% to upwards of 70%. It all comes down to getting in front of your target audience and providing the right incentive for them to participate. By this stage, you should have an idea of who your audience is, the topic of your contest, and the initial visibility it’ll get. What you’ll be telling these partners is, I’ll promote you to a highly engaged target audience in return for you providing a good or service. This is why it’s important to understand your distribution and projected awareness before proceeding. So how do you find these partners? Benefit for them = awareness to their product/service/etc. They’re launching a new product/service that can greatly benefit from showcased to their target audience. At this point, you need to get your creative marketing hat on. Think for a second, if someone approached you for an exclusive opportunity, would you reply to that email or ignore it. 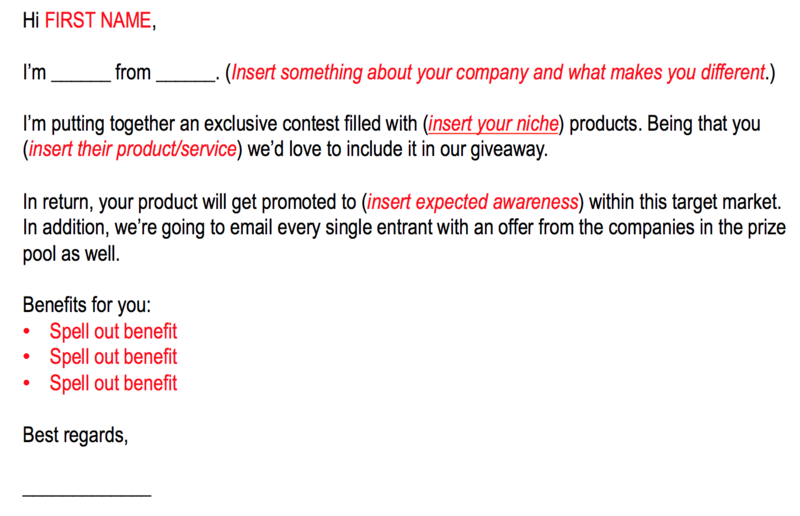 It entices partners to be part of the giveaway, even if they don't have a prize to give to the grand winner. The coupon potentially helps generate more sales since entrants would be getting a discount. Gives partners more visibility. Remember our motto of quid pro quo? You're giving them another layer of visibility. In return, partners would be more willing to share across their social channels. At this point, you may think you have a solid plan for implementing a contest... and you might. However, here are some problems we ran into. The first time we ran a contest, we had a mock contest laid out to get a "fuller understanding" of the process. The trial we were hoping to run was on a side project we're working on. It's a sports page in which we actively discuss... well, sports. (Feel free to check us out on Instagram: @startbenchcutsports). The mistake we made: we created an active link to the contest page. What had happened was, something or someone (we're heavily leaning on a bot catching the contest page), found the active link and promoted on Reddit. Now we were left a shaky distribution plan and needed to get eyeballs on our prize. Since social was our most engaged audience, we decided to promote heavily on those channels; more specifically Instagram and Twitter. While we didn't hit the benchmarks we set out, we were actually pleased with our results given our first contest was a modified mock-up, with no real marketing plan! We generated 508 leads in a span of less than 7 days. Now we can talk in great detail about the specific results the contest generated for us, but we'll give you a brief run down of what we saw. The first thing we took a look at was the source of our traffic. More than half of our traffic came via direct. 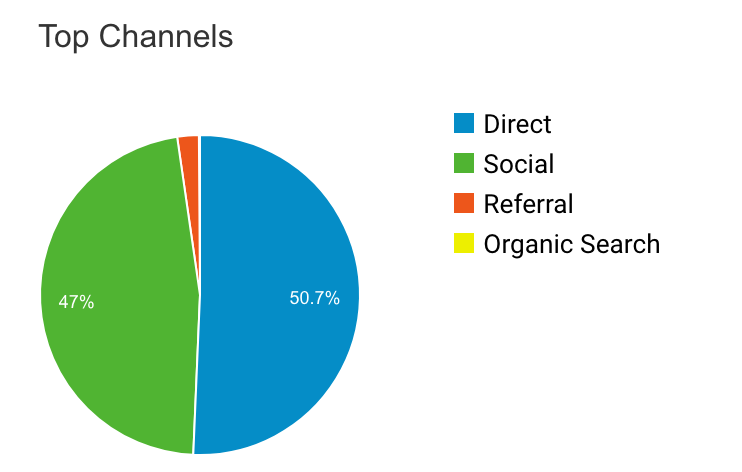 This traffic is traced back to referral links and URLs we shared on niche specific forums like Reddit. Secondly, we examined the platform contestants were using. In this day and age, we expected mobile to lead all platforms used. This is extremely important! As you saw, things took a turn for us, but luckily we were able to turn lemons into lemonade. Understand and forecast your initial awareness. Pick a conversion rate that seems logical and stick with it. As your contest rolls on, you can adjust accordingly. As you saw, we had to change our whole marketing approach in a short period of time. Just because something went wrong, doesn't mean it can't benefit you. How to follow up and nurture your list of leads. Understanding the demographics of your contest.